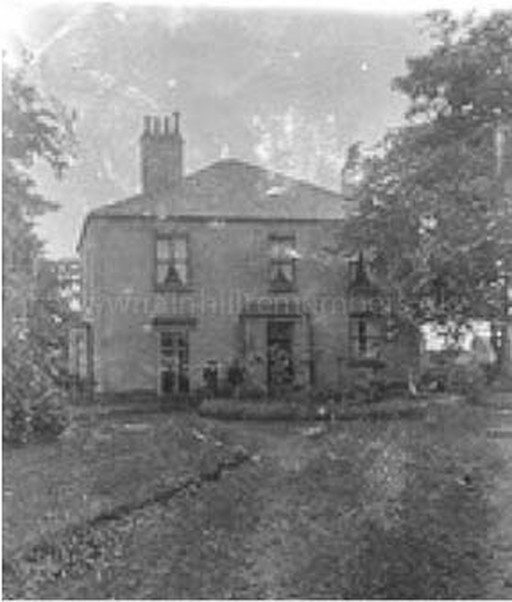 Andrew was the son of William and Margaret Wilson and lived at Yew Bank Farm, Norlands Lane, Rainhill. He married Lily Birchall from Sandy Carr Farm in Hall Lane. 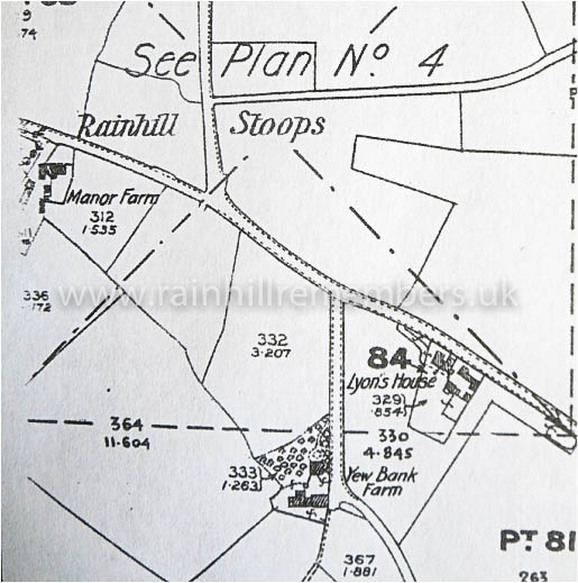 Yew Bank Farm, Norlands Lane, Rainhill Stoops.